Who am I to say what the best music of the year is? I haven't listened to every album that has come out, and I'm no music critic. What I can do is say which albums captured my attention enough to listen to over and over. Luckily, Last.fm keeps track of all the music I listen to, so it's easy to see which albums those are. In a few days I will post my most listened-to albums of the year. But today, here are some albums that probably would have made that list, if they came out or I'd gotten them earlier in the year. of Montreal - Skeletal Lamping: I've already written a bunch about of Montreal. 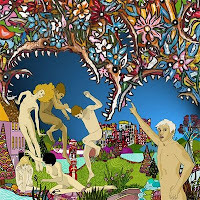 They're one of my favourite bands ever, and their latest album is another masterpiece. It would probably be #1 most-listened-to if it had come out earlier. 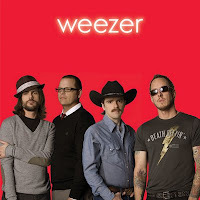 Weezer - The Red Album: This probably should have actually been near the top. I think my iPod screwed up or something. In any case, while Weezer's latest doesn't have the emotional depth of their earlier albums, they've put together a collection of silly, catchy, songs that are a blast to listen to and/or play in Rock Band. 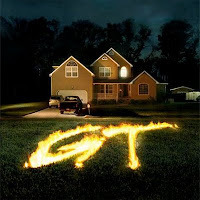 Girl Talk - Feed the Animals: Girl Talk takes existing music and mashes it together to create something new. Musicians have been doing this since the 80s (remember Jive Bunny and the Master Mixers), but Girl Talk has perfected the art of mixing dirty gangster rap with squeaky clean pop music and making it work. 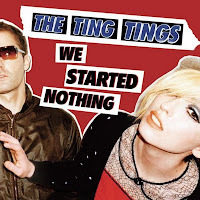 The Ting Tings - We Started Nothing: Speaking of squeaky clean pop music, the Ting Tings have perfected bouncy lightweight pop. Good stuff. I think we'll be hearing more from them. 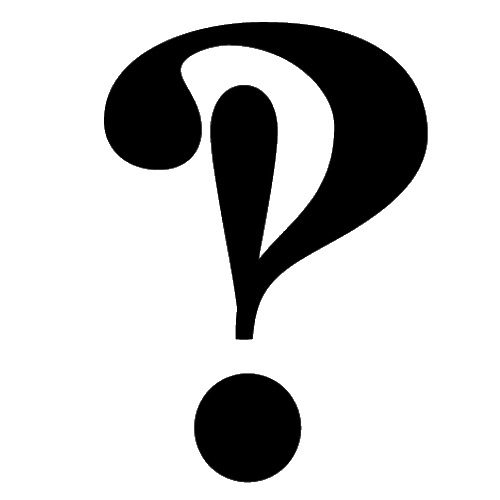 Does it Offend You, Yeah? - You Have No Idea What You're Getting Yourself Into: Kinda in the same category as Justice, via Daft Punk, with a bit of Chromeo thrown in. Probably not as great as any of those other bands, but still pretty awesome. 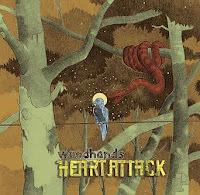 Woodhands - Heart Attack: Kinda in the same category as Does it Offend You, Yeah?, except more... I dunno... Canadian? It's good. 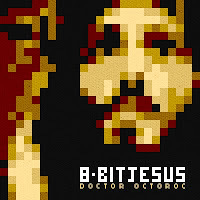 Dr. Octoroc - 8 Bit Jesus: Kinda in the same category as Woodhands, but... ok enough of that. This is an album of Christmas songs done in the style of 8-bit Nintendo tunes. If that doesn't give you a bit of a chubby, I don't know what will. download half of it for free here. 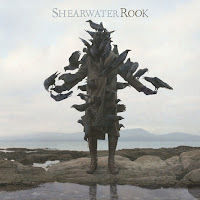 Shearwater - Rook: Sean at Everything is Pop named this album of the year, so I gave it a download. It is indeed a great album. Reminds me a bit of The Dears, who we may or may not see more of when I post my full list. STAY TUNED OMG. What no Gwar? 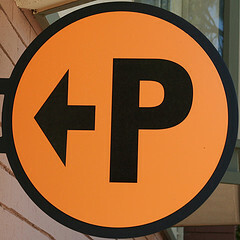 ;-) Just kidding Mr. Phronko. Very eclectic list and some very choice picks in there. I have to admit despite the overall unevenness of the Weezer album the singles from it have been unforgettable. Thanks for the Shearwater mention too! Now go out and look for their Palo Alto album from last year. It's another GREAT one. Sean: Thanks again Mr. Sean-o. They've got some expanded edition of Palo Santo on eMusic...mayhaps I should pick that up when my downloads refresh. I got the strangest horrified looks once when I got caught singing Woodhands' Dancer to myself while walking down the street.